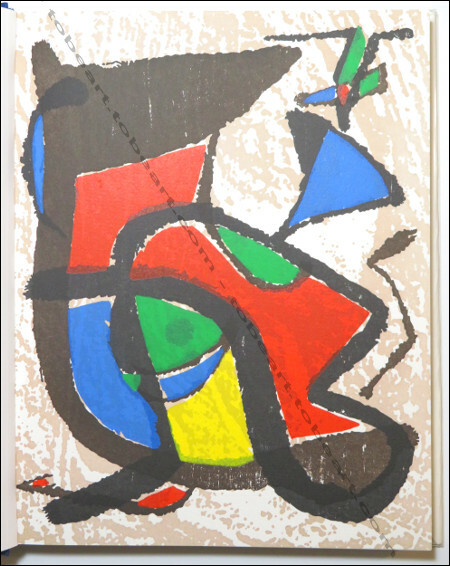 Joan MIRO Engraver I - 1928-1960. Paris, Daniel Lelong Editeur, 1984. Librairie Tobeart. 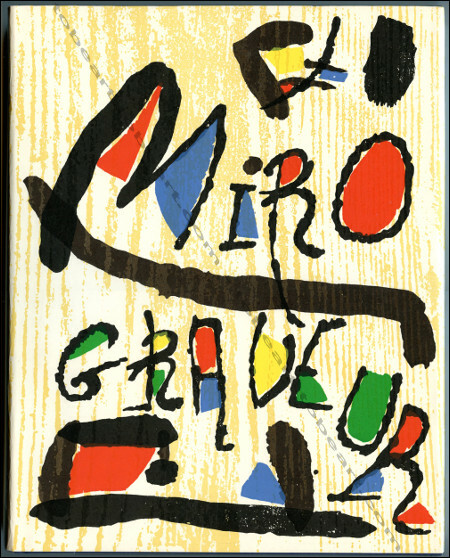 MIRO Engraver I - 1928-1960. Paris, Daniel Lelong Editeur, 1984, reliure pleine toile d'éditeur sius jaquette illustrée, 192 pp., (33 x 26 cm). 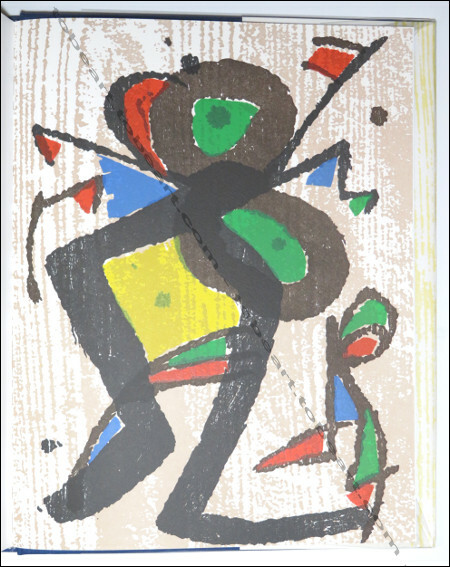 One of the 2700 numbered copies of the english edition with 3 original woodcuts especially executed by Joan MIRO for this book. 290 engravings described with reproductions and references.